Say What? How will a mock interview help me get a job? Actually, mock interviews are one of the best ways to get ready for your interview! Mock interviews are “practice” interviews with professionals who can coach you to do your best. Jobs are often won or lost in the interview and there are no second chances! Not only will mock interviews provide you with honest feedback, but they will also help you find out why you are missing out on the job of your dreams. Kathy, a student at our last mock interview workshop took advantage of the opportunity. Kathy had amazing work experience, but her interview skills needed improvement. As professionals, we guided her to develop answers that were relevant during an interview. After the workshop, I reached out to her and asked her about her experience and she provided some great answers. What was the mock interview workshop like for you and how did you prepare for it? In what ways was the mock interview helpful for you? Were there any questions you felt you were not prepared for? Overall, what type of feedback did you receive and how did it help you to grow? How will you use what you learned in your next interview? “The feedback has helped me change my way of thinking and presenting myself to future employers. I will give examples of a challenging situations, explain how I overcame them and include the accomplishments I gained because of my actions. Don’t miss out on FREE opportunities to improve your job search skills! To find community classes visit Workforce Solutions for opportunities near you! Kristin Cole is a member of the Regional Facilitator team and specializes in training the workforce in finding a job, keeping a job, and getting a better job. She has a passion for helping people successfully get from one stage in their life to another. 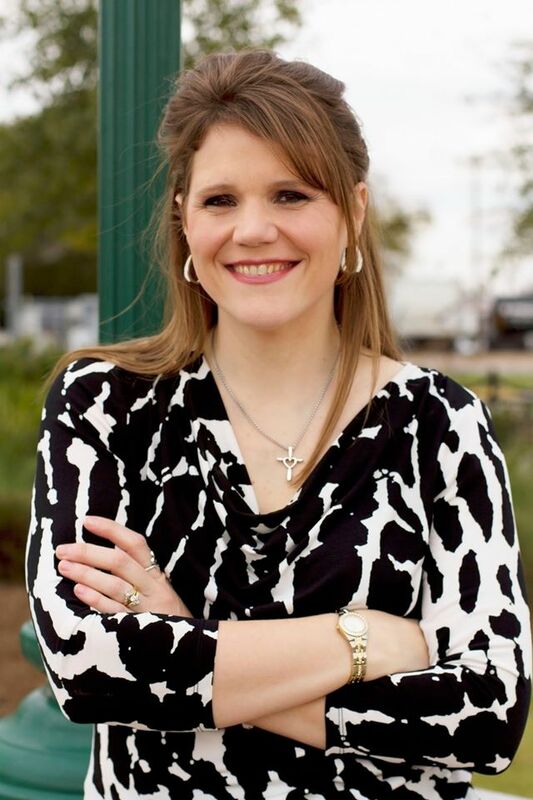 She holds a Bachelor’s degree from Texas A&M University and a Master’s of Arts in Counseling from Sam Houston State University. She has 12 years’ experience as a trainer, teaching Special Education, Job Seekers and Foster Parents. After leaving her career in teaching, she utilized the Workforce Services to get a better job and became an Employment Counselor for 2 ½ years and was promoted to Facilitator and continued her passion as a trainer! She has 6 years of employment with Workforce Solutions. Great for feed back information for job interviews, as well as on the job!